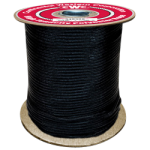 Professional arborists prefer our static kernmantle ropes because of the superior wear, knot control and high-tenacity construction. 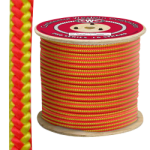 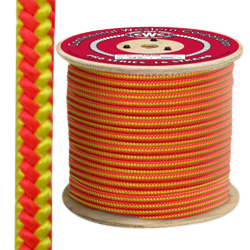 Our MAX VISIBILITY rope is a virtual beacon for climbers with its neon orange and yellow color combo. 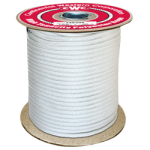 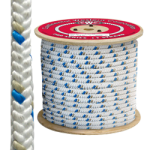 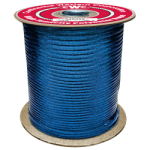 Our high-tenacity polyester rope is durable and safe with low elongation, a great rope for cell tower climbers. 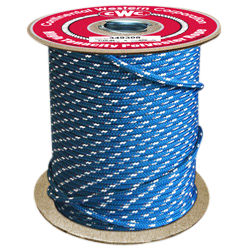 It delivers superior abrasion and moisture resistance.